Thank you to all who joined us on a sunny Thanksgiving morning – volunteers, runners, walkers and furry friends alike! 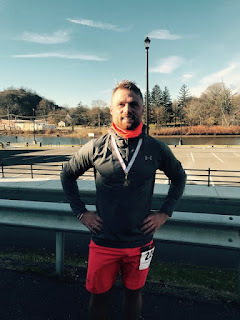 We had 70 official registrants and a great day for a run through Catskill! Thanks, too, to the Village of Catskill Trustees, the Catskill Police Department, and our amazing sponsors - Columbia Memorial Health, The Fortnightly Club of Catskill, Creekside Catskill, #WiredtotheCause, Sawyer Chevrolet, Gary Holder, Ronnie McCue, Rita Landy, Nancy Ursprung, La Conca D'ora and The Bank of Greene County. Your support made this event possible. 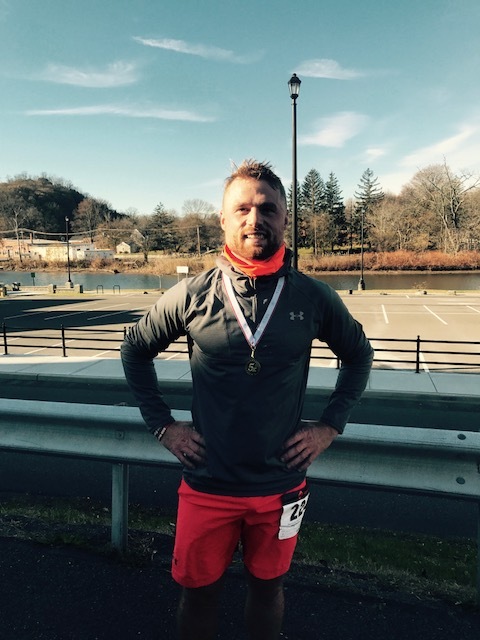 Pictured to the left here is Jon Wilgus, our First place winner, sporting our commemorative medal at the Finish Line. For pics, see our Facebook Page. We’re inspired by the day to offer the event next year. If you have any feedback you’d like to share, please do so by sending an email to beattiepowersplace@gmail.com. 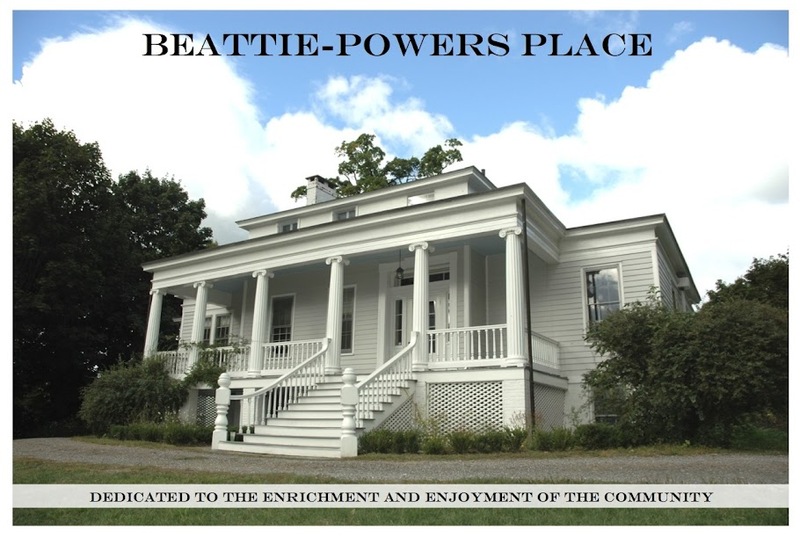 The Friends of Beattie-Powers is a 100% volunteer run organization that raises funds to maintain the building at Beattie-Powers Place, the gardens and more than 20 free events a year at our Catskill treasure. To stay informed, follow this blog or join our enewsletter list by sending an email to beattiepowersplace@gmail.com.